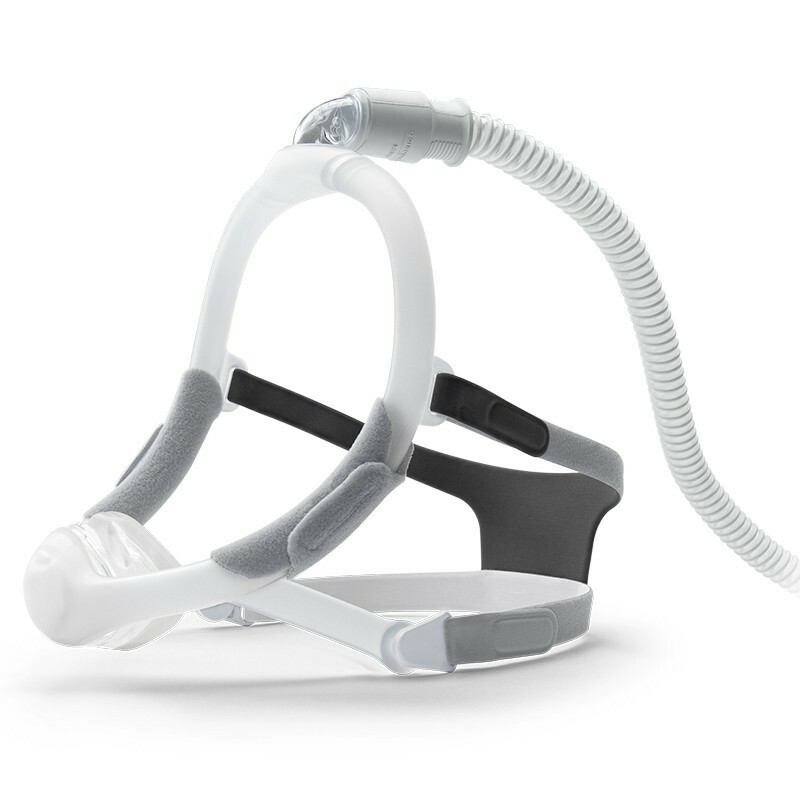 The Philips Respironics DreamWisp CPAP Mask is designed to provide great therapy and comfort no matter how you sleep. Sleep on your stomach, back, or side— it doesn't matter. 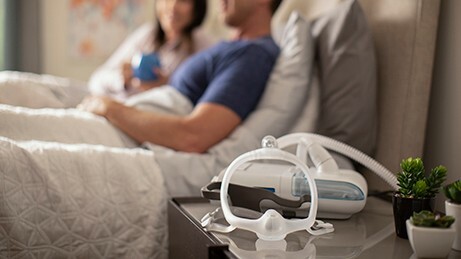 You'll be able to continue to get quality therapy from your CPAP machine while keeping you as comfortable as possible. The DreamWisp borrows the cushion style of the Wisp and successful design elements from the DreamWear family of masks, using a top-of-the-head hose connection to eliminate some of the bulk found on other masks. It's designed for active sleepers and those who don't like feeling closed off or boxed in. You'll be able to go through a normal bedtime routine and can easily read, watch TV, or use electronics. Manufactured by Philips Respironics. This is a newly released product. Ships TODAY if you order within the next 8 hours and 31 minutes. 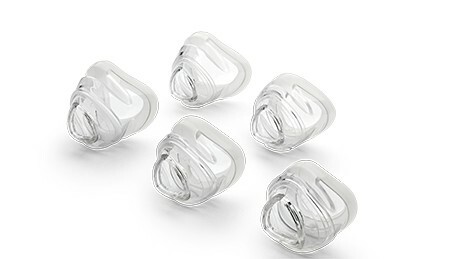 If you're struggling with your CPAP therapy, and are thinking of giving up because it's just not comfortable, consider switching to the Philips Respironics DreamWisp Nasal CPAP Mask. 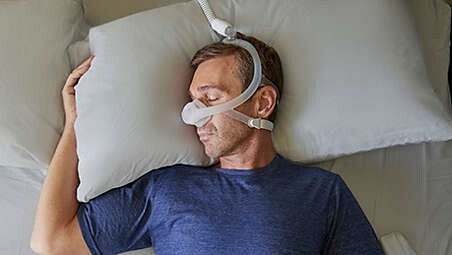 Overall, the DreamWisp combines the best features of the Philips Respironics DreamWear and Wisp masks, putting it together in a package designed to maximize user comfort. The DreamWisp can accommodate almost any sleeping position, allowing for side, back, and even stomach sleeping without much difficulty. It gives a person the freedom to choose any position and not have to sacrifice a quality seal. Cushions are available for this mask in petite, small, medium, large, and extra large sizes. 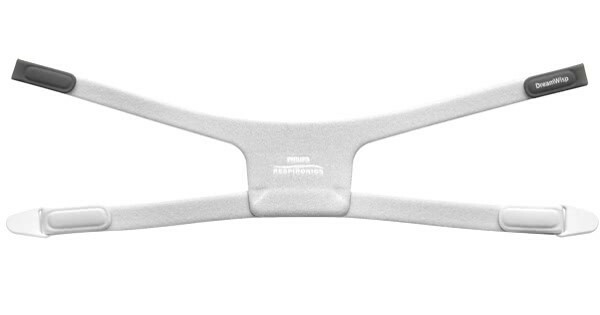 This offers users greater flexibility and helps make sure there's a cushion to fit almost any face. 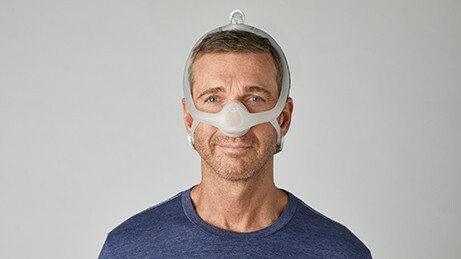 By placing the hose connection on the crown of the head, the DreamWisp eliminates much of the bulk from the front of the mask, leaving your vision mostly clear and allowing you to continue favorite activities before bed. 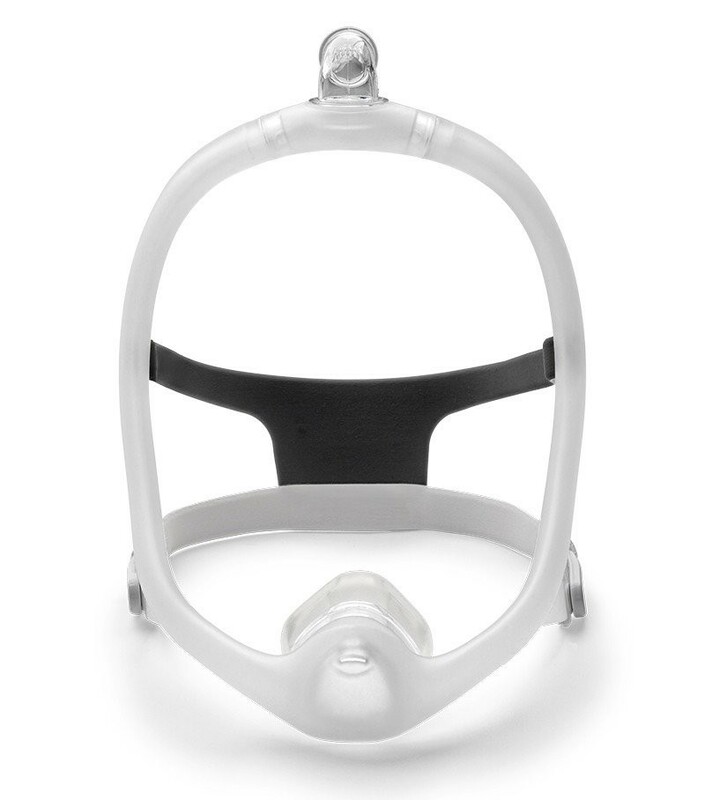 This also can improve seal reliability since there won't be a connection tugging on the front of the mask. The hose connection includes a 360-degree swivel, allowing you to move freely during the night without getting stuck in tangles. It's safe to wash the cushion and frame for the DreamWisp in the dishwasher once weekly. Do not wash the headgear in this manner, and do not wash the mask in the dishwasher more than once a week, as this can damage the mask frame. The DreamWisp features a hollow frame design, allowing air to travel through the frame on its way to the cushion at the front of the mask. The DreamWisp is also designed to adjust if one of the tubes gets closed off during sleep, and it will redirect the air through the open tube. 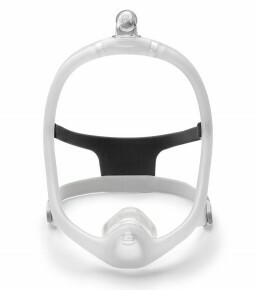 The DreamWisp Nasal Mask has a minimalistic design, only consisting of a few pieces. It features magnetic clips for the headgear strap, making it easier to take on and off, and eliminates the need for extra parts. There's less to clean and less to maintain. 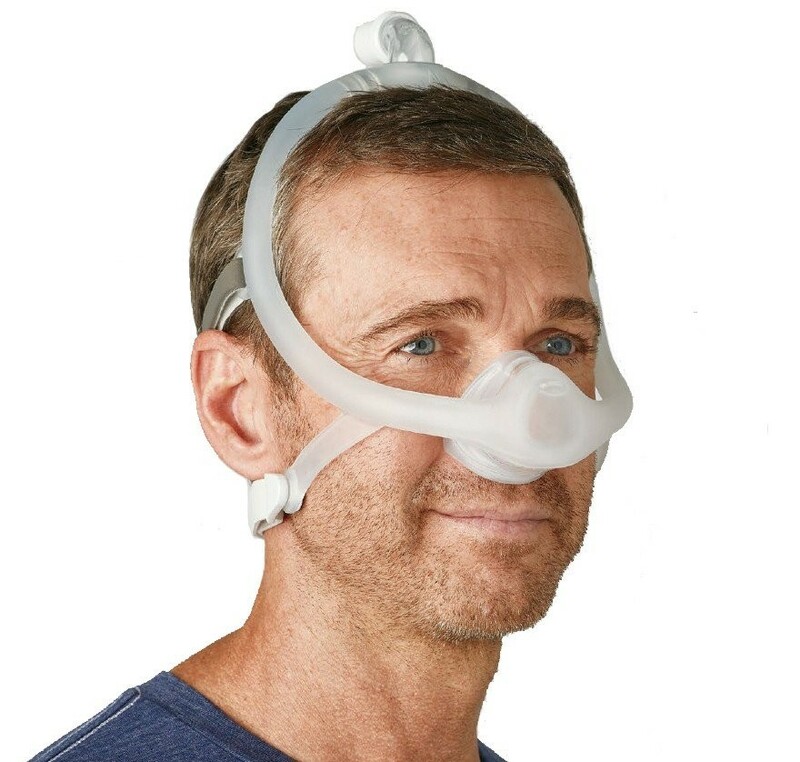 Much of the noise from a CPAP mask comes from air escaping from the mask after you've exhaled it. By using two exhalation ports, it helps reduce the force of air as it leaves the mask and can reduce the amount of noise overall.